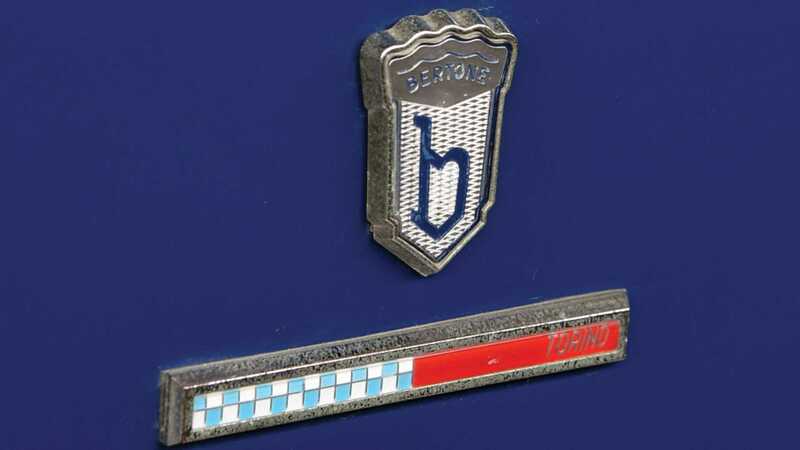 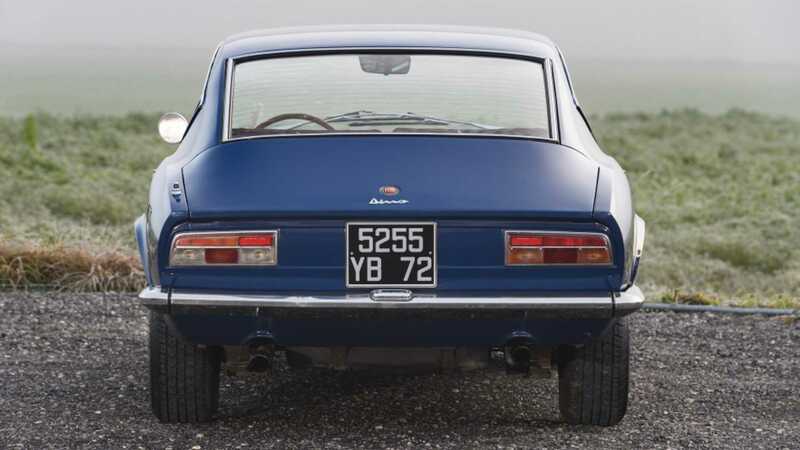 Few cars outwith Maranello’s factory gates claim legitimate Ferrari DNA, yet homologation requirements during the 1960s found certain Fiats produced and sold in the shadow of Enzo Ferrari – with Dino V6 power. 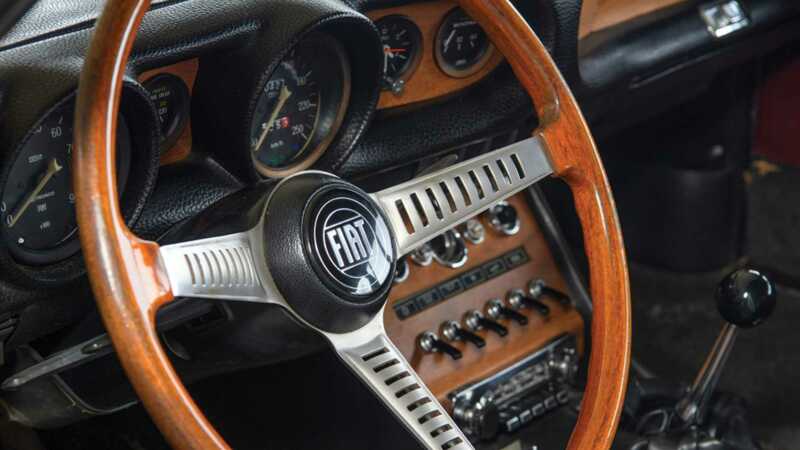 An ultimately rare – and highly sought after – beast, one of these seldom seen Fiats is being offered at auction in Paris with RM Sotheby’s this February. 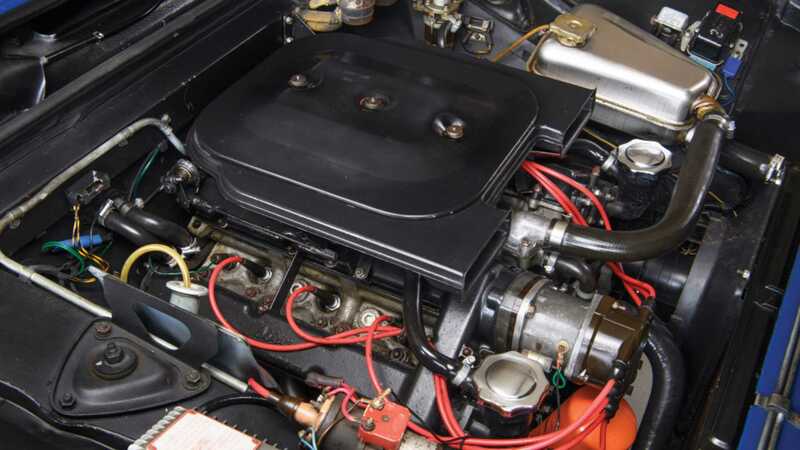 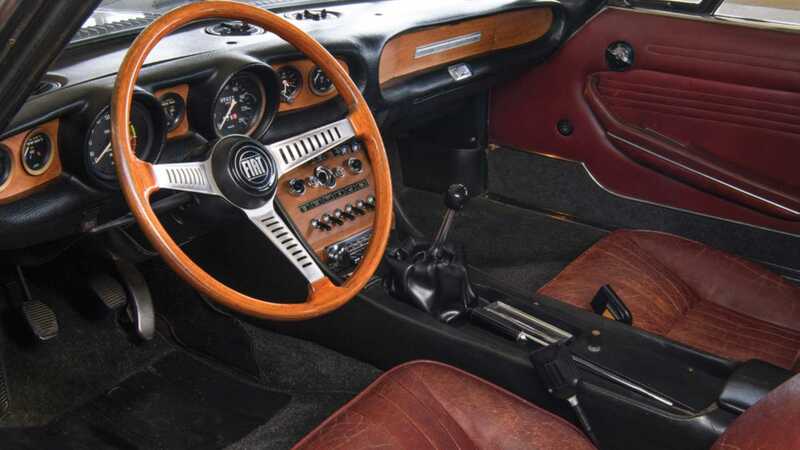 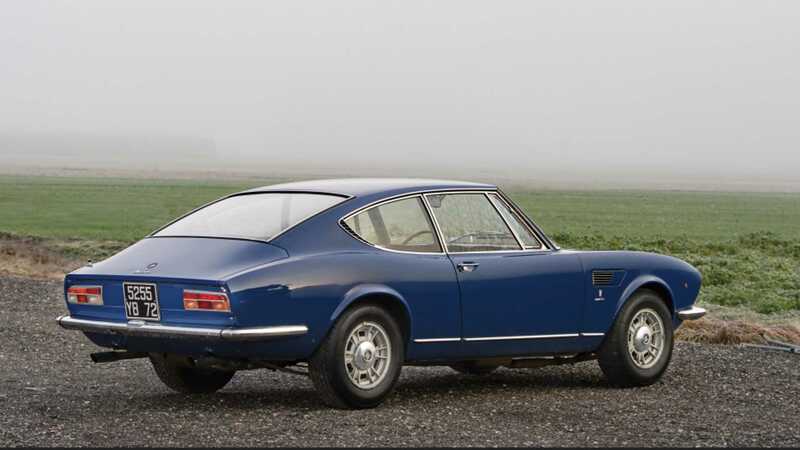 Fitted with five-speed manual transmission, a limited-slip differential and four-wheel disc brakes, the Dino Coupé was capable of 158bhp, with some further involvement from Ferrari bringing the 1968 model to 180bhp. 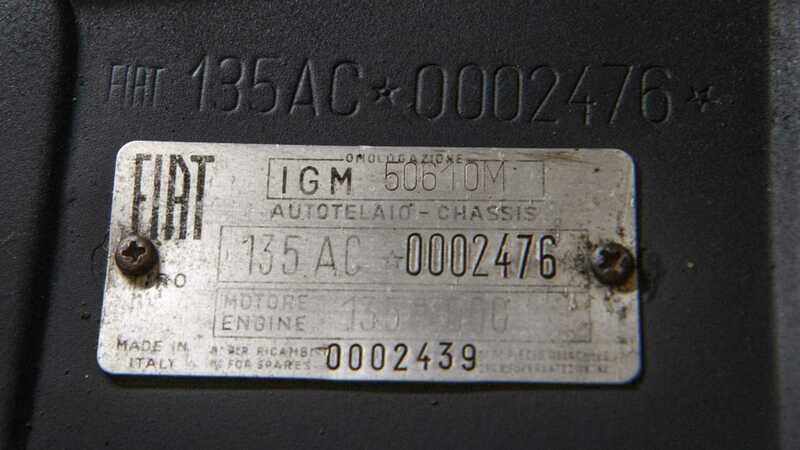 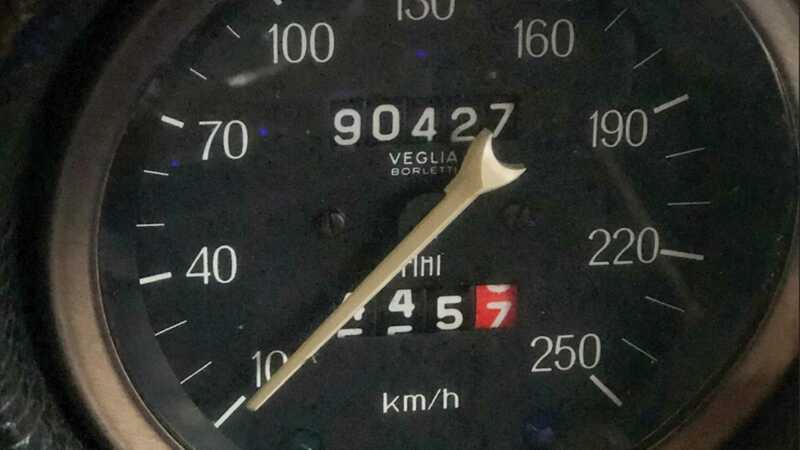 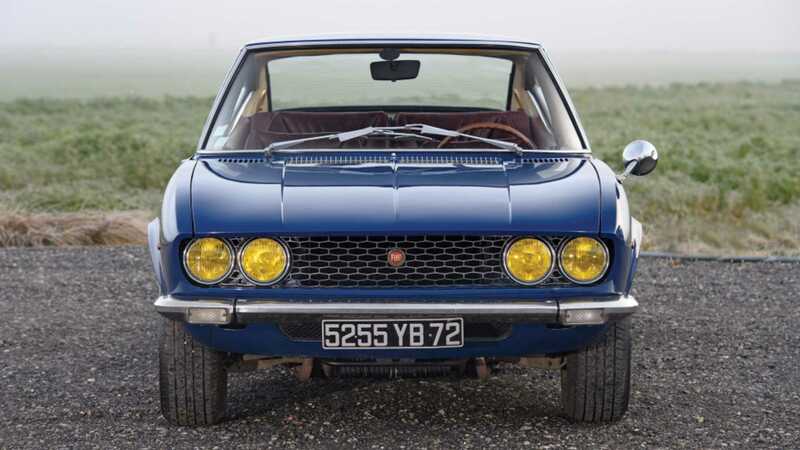 In total, Fiat made 384 examples of its front-engined grand tourer, which enticed buyers who would’ve normally opted for proper Ferraris, and may do so again at auction now. 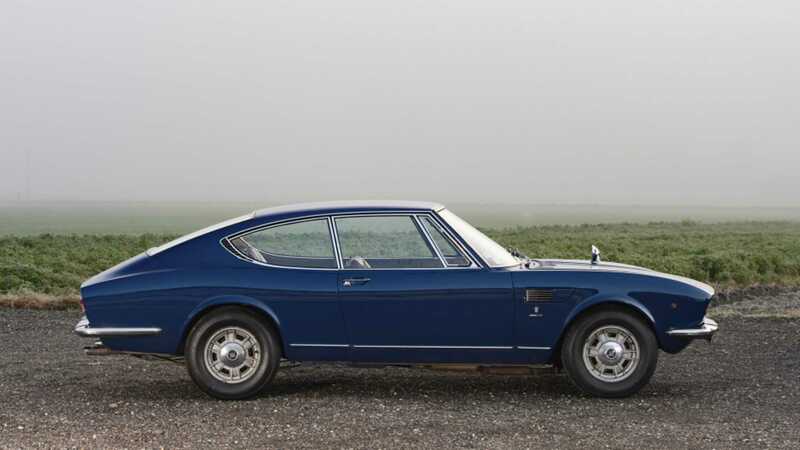 To get your hands on this Dino, you’ll need to budget for €40,000 - €60,000. 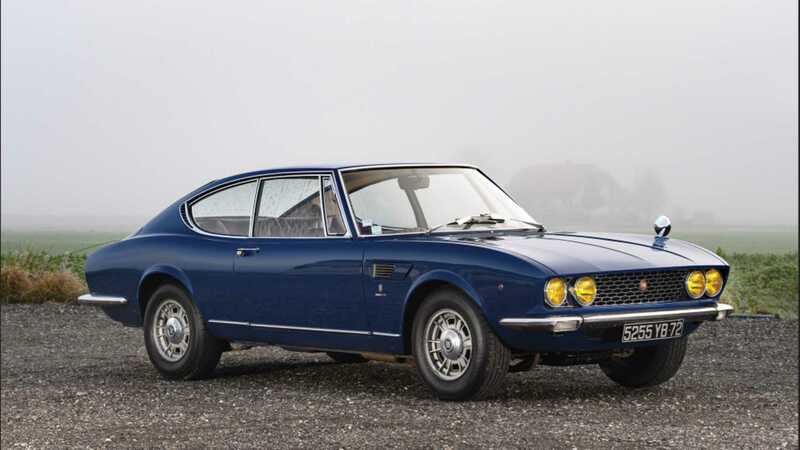 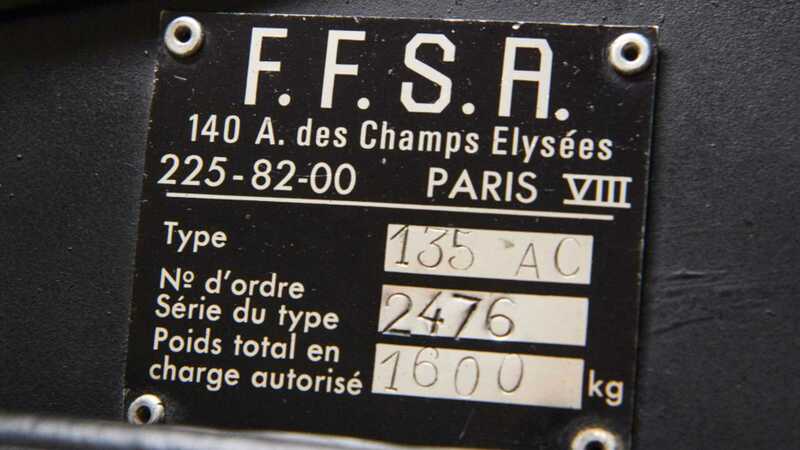 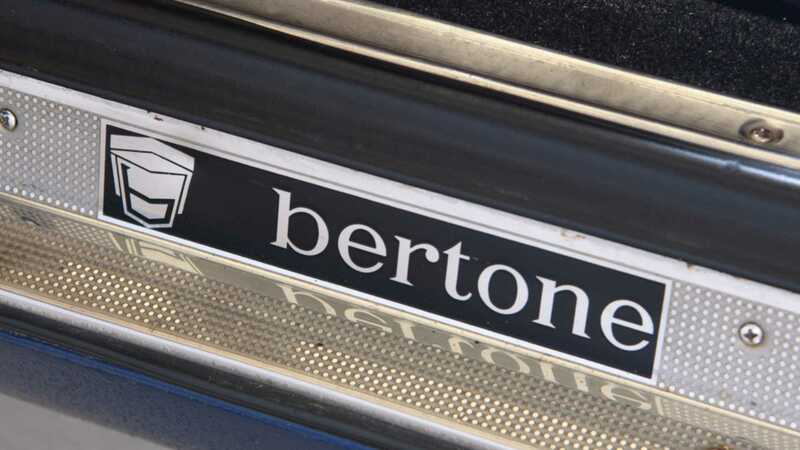 However, there may be further fees as the car has been temporarily imported into the EU for its February 6 auction slot at the RM Sotheby’s Paris Sale. 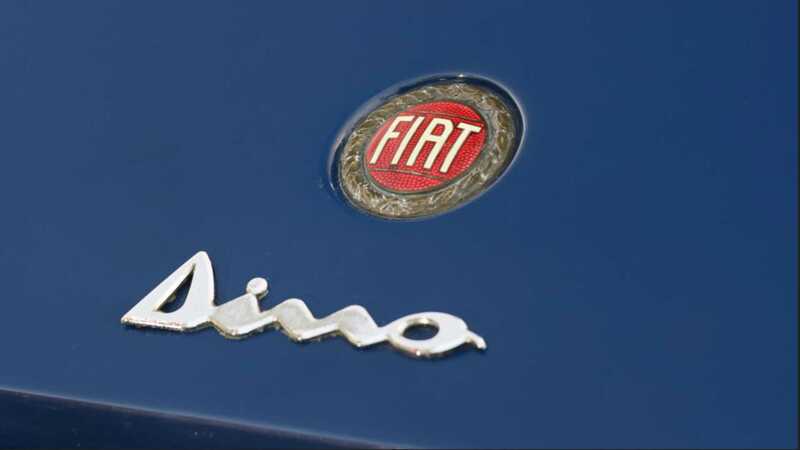 The buyer can either use an approved Bill of Lading to take it back out of the Union, or pay VAT and import duties to keep the car on the continent.